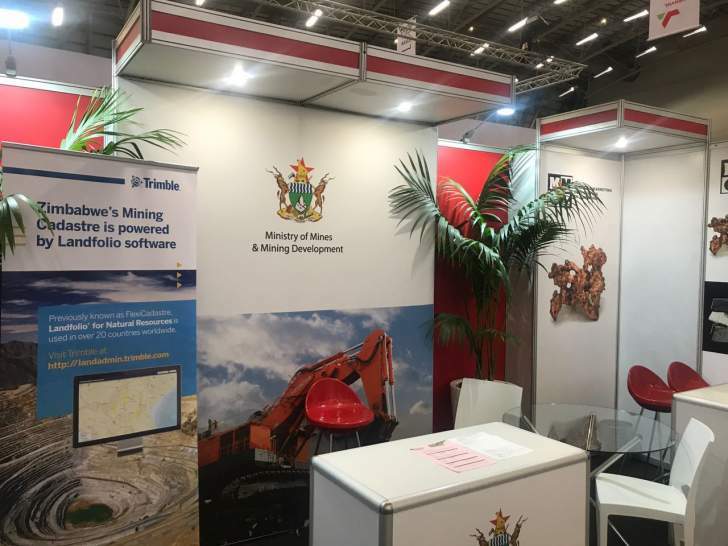 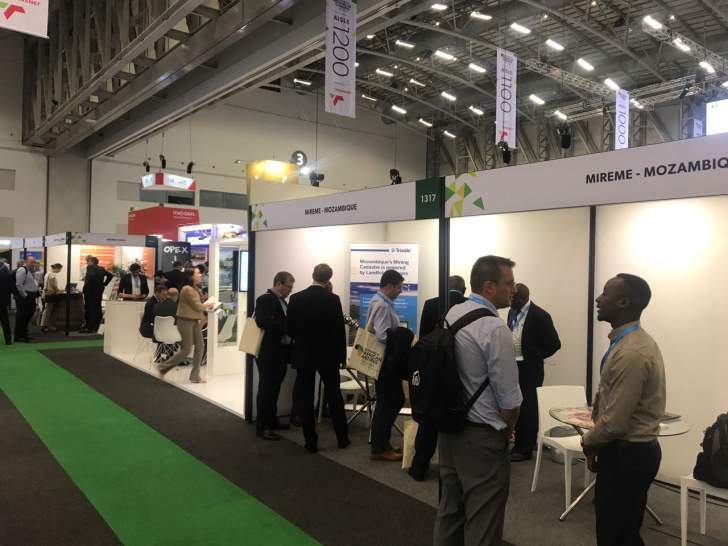 No Zimbabwean official is at the stand at Mining Indaba in Cape Town South Africa. 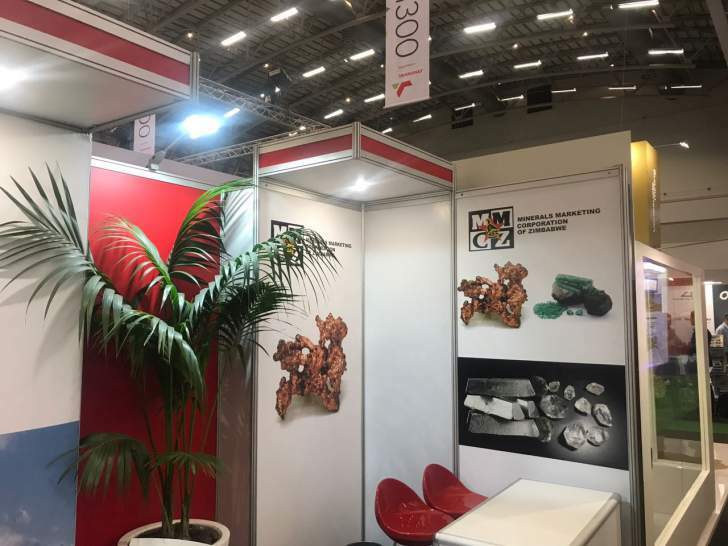 Maybe they have gone for an early lunch. 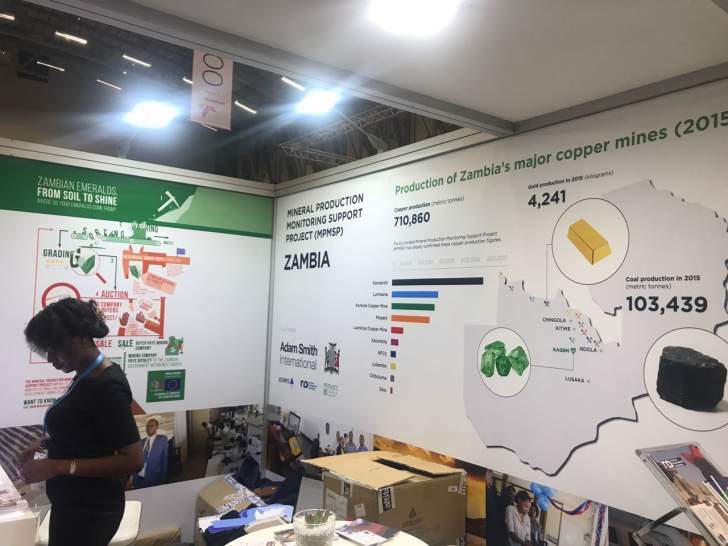 An official by the name Pretty Musonza is supposed to be manning the stand, she is no-where to be seen. 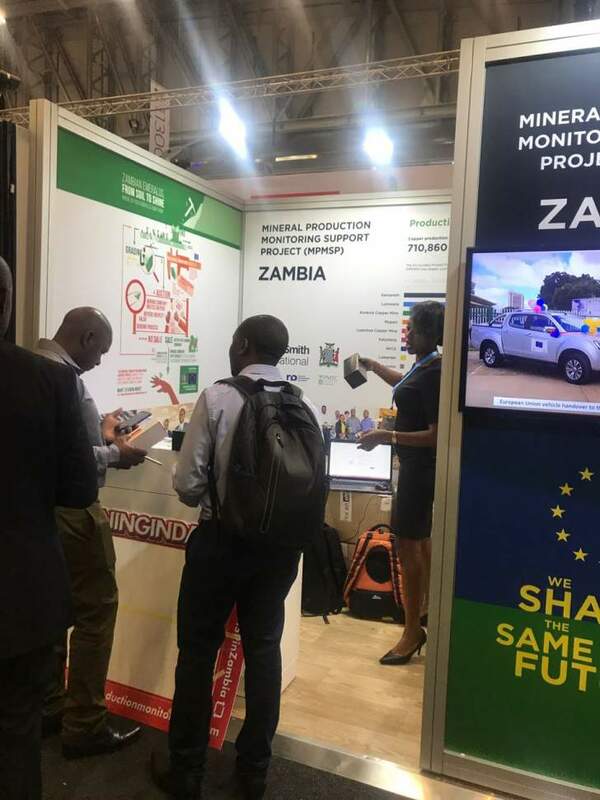 Finance minister Patrick Chinamasa and his Mines counterpart, Winston Chitando, are headed to South Africa for a mines indaba set for Tuesday in Cape Town, as the country is aggressively searching for foreign direct investment. 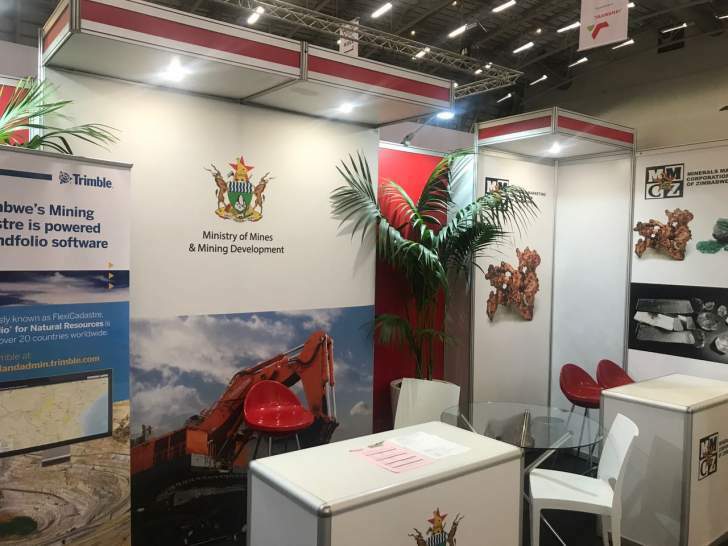 The government has partnered African Chrome Fields (ACF), who will sponsor a breakfast event taking place on Tuesday running simultaneously with the indaba. 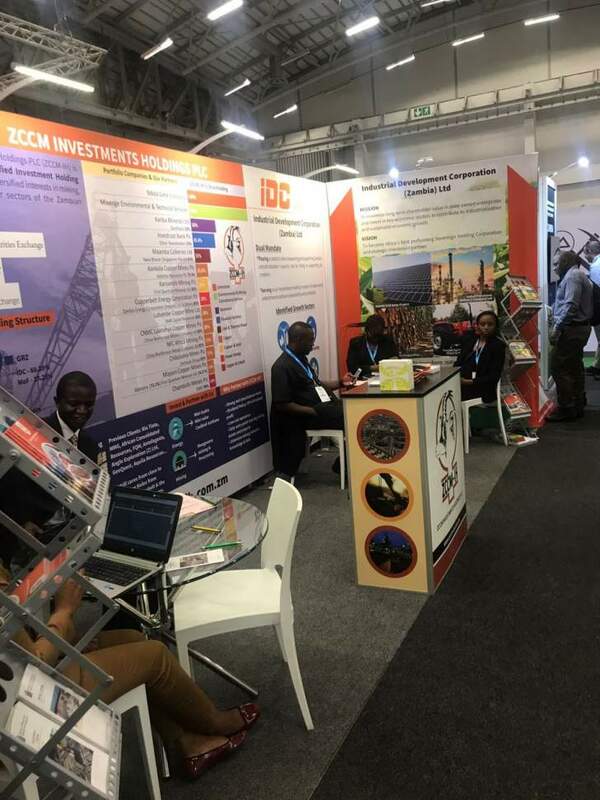 ACF said the purpose of the event was to promote the Zimbabwean government's stated intention to declare the country open for business and encourage trade and investment into the country. 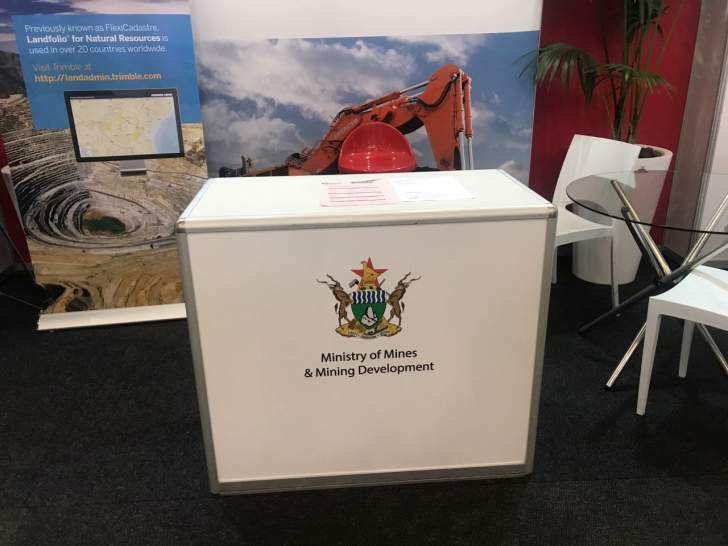 A meeting involving Chinamasa, the Minister of Mines - Chitando and other officials is expected at 5PM today.